We have lots of ways you can help Pilsdon at Malling and help some of those who need it the most, from making jam or sharing your skills with us to helping in the garden or kitchen or donating to us any amount you can afford. 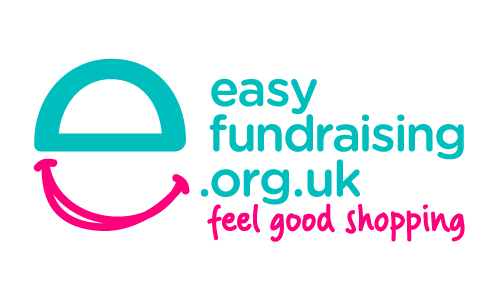 Collect free donations when you shop online the easyfundraising way! If you would like to help in anyway you can please contact us and let us know how!